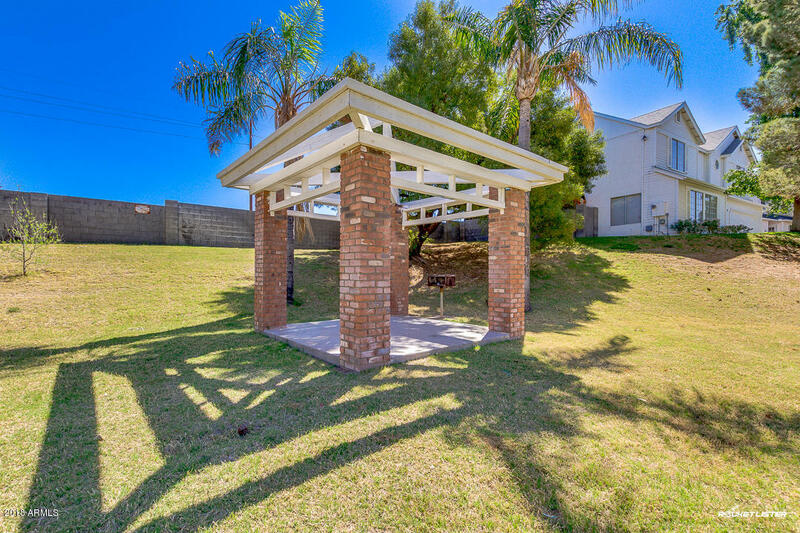 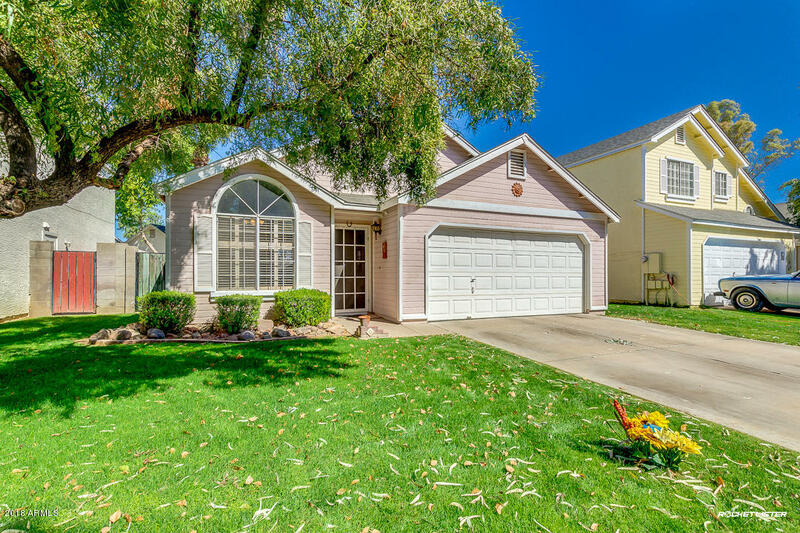 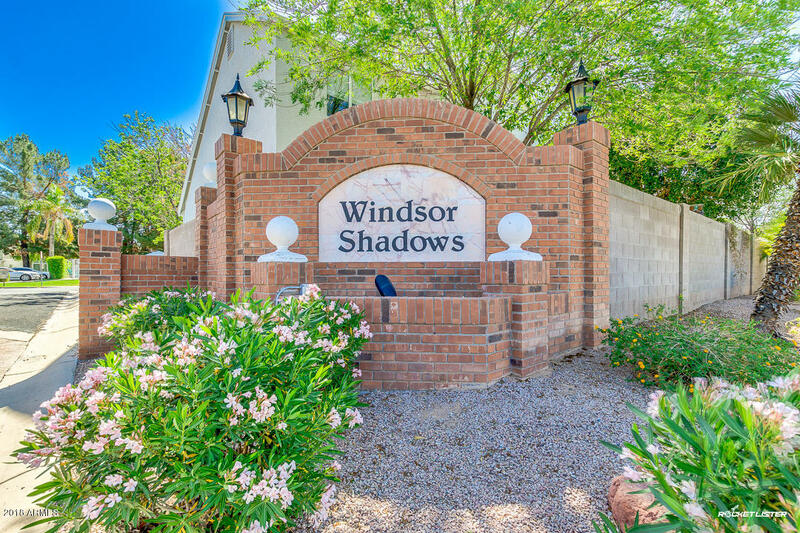 Beautiful home located in the tree lined community of Windsor Shadows. 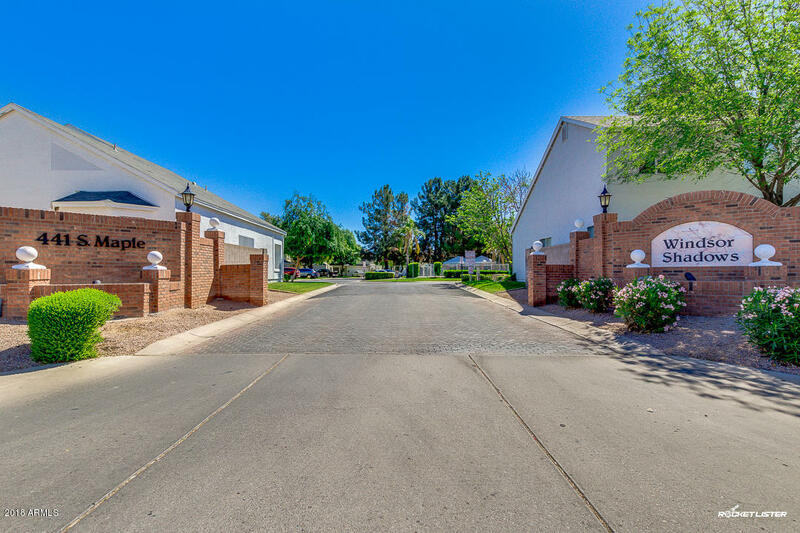 Once you pull in you won't feel like your in Az anymore. 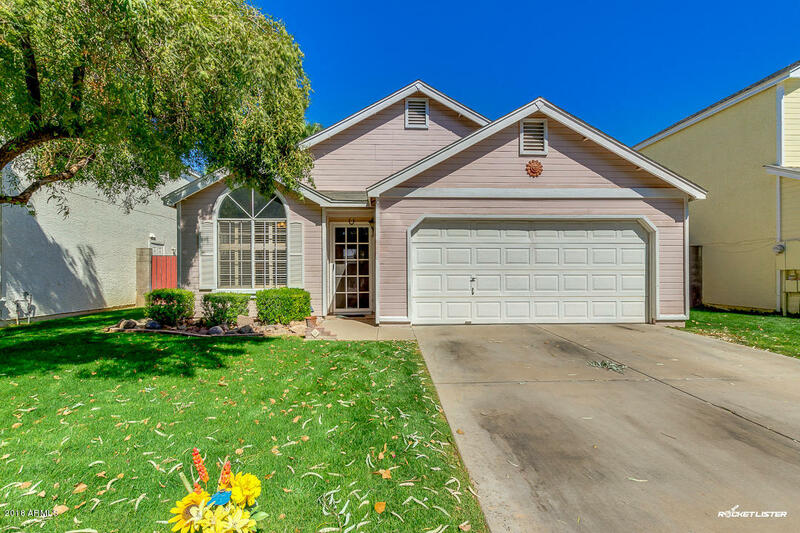 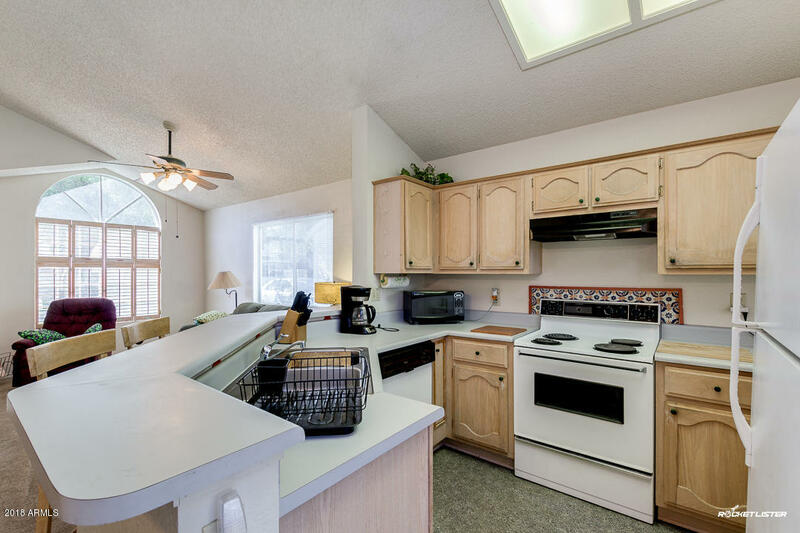 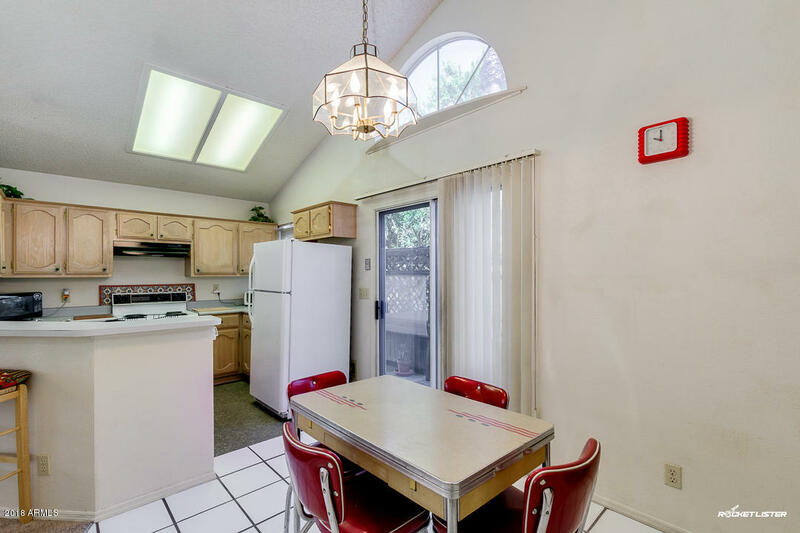 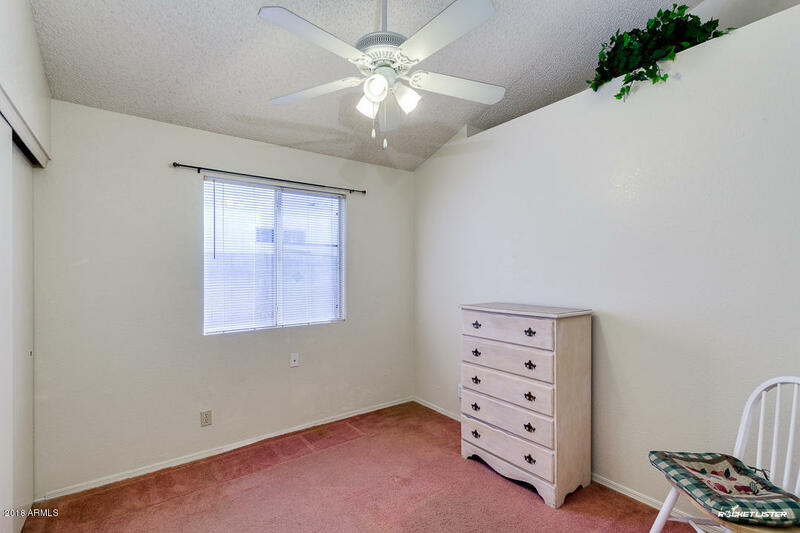 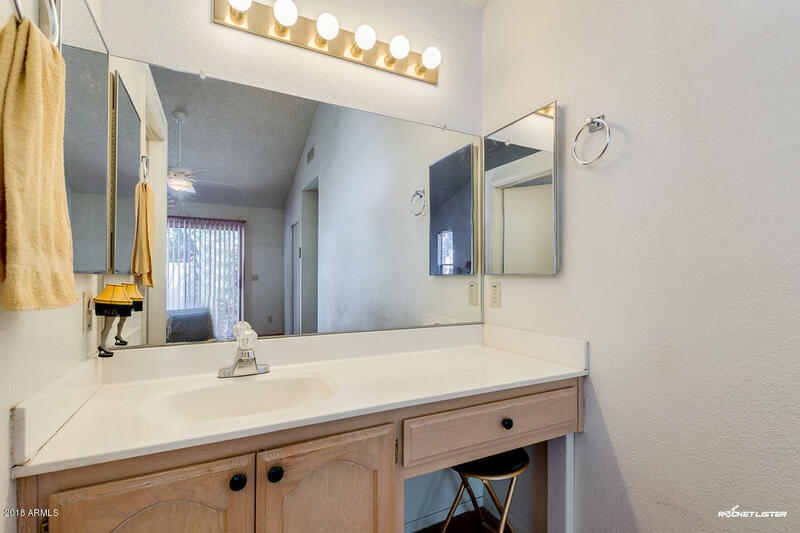 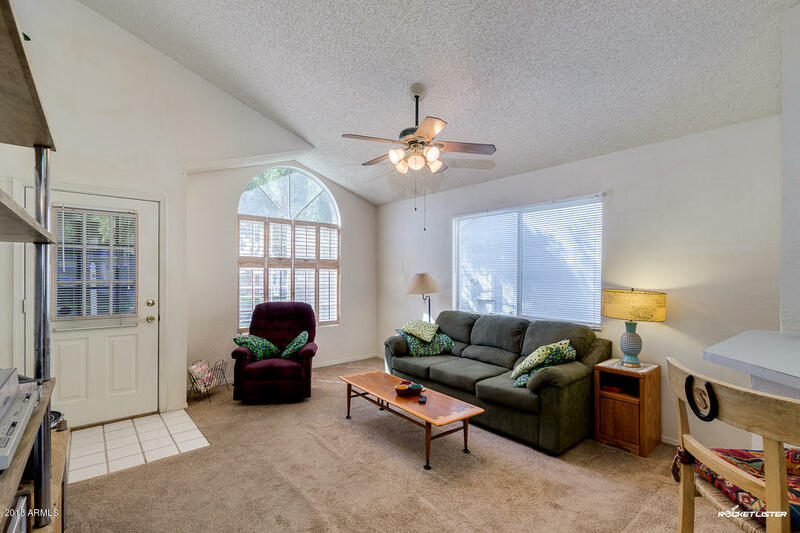 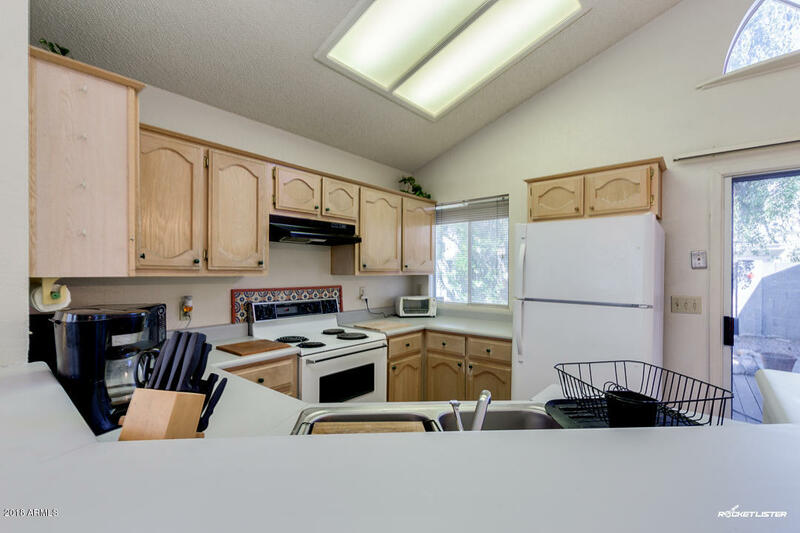 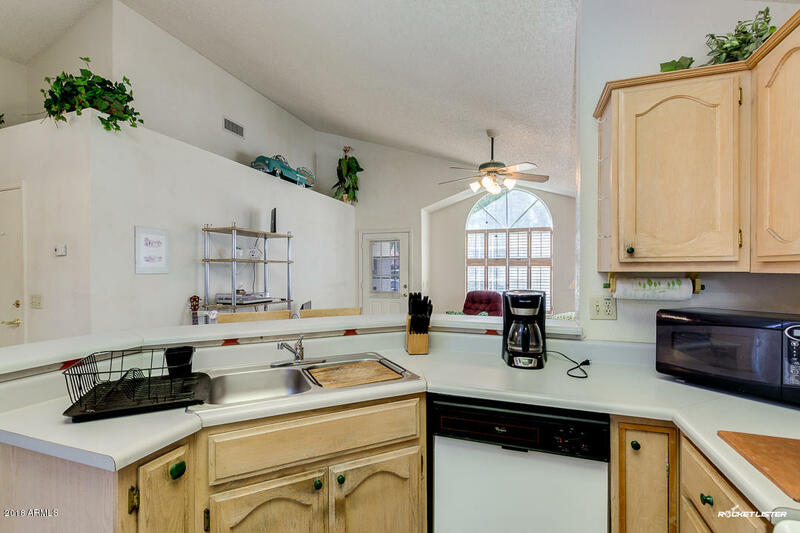 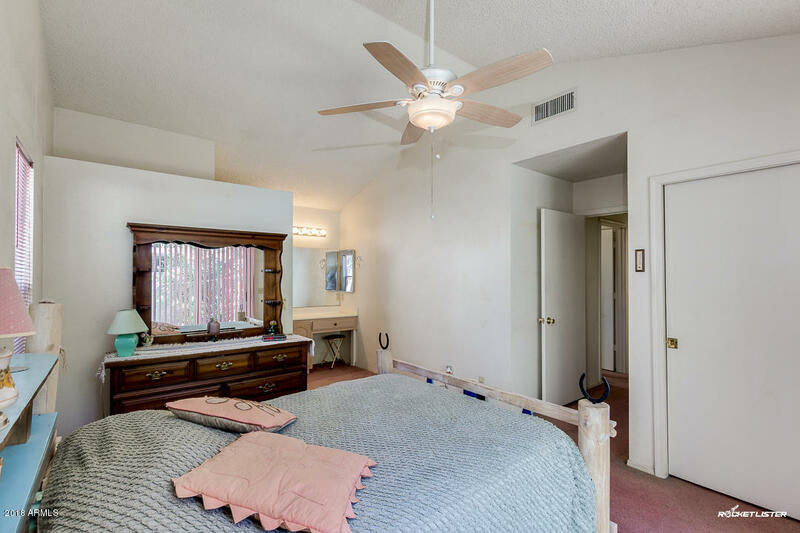 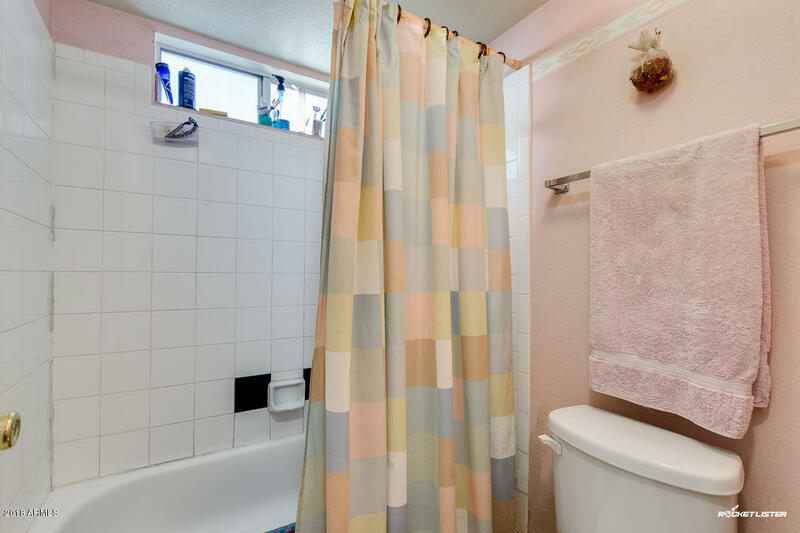 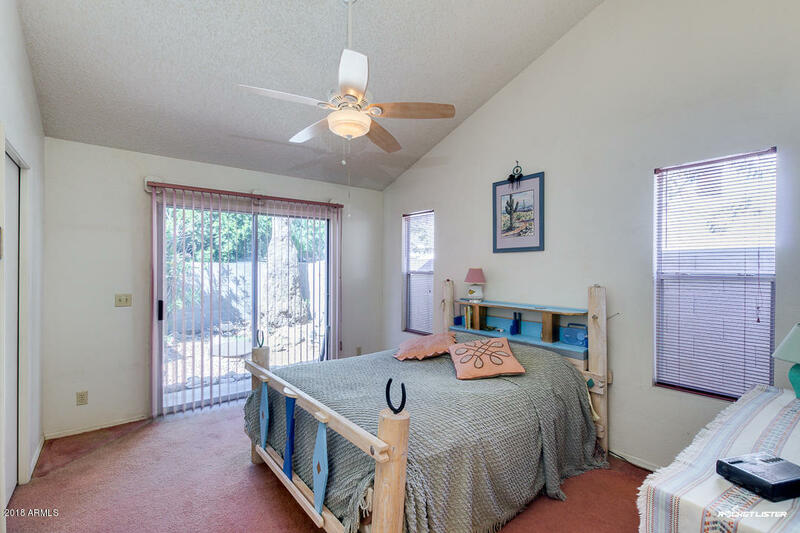 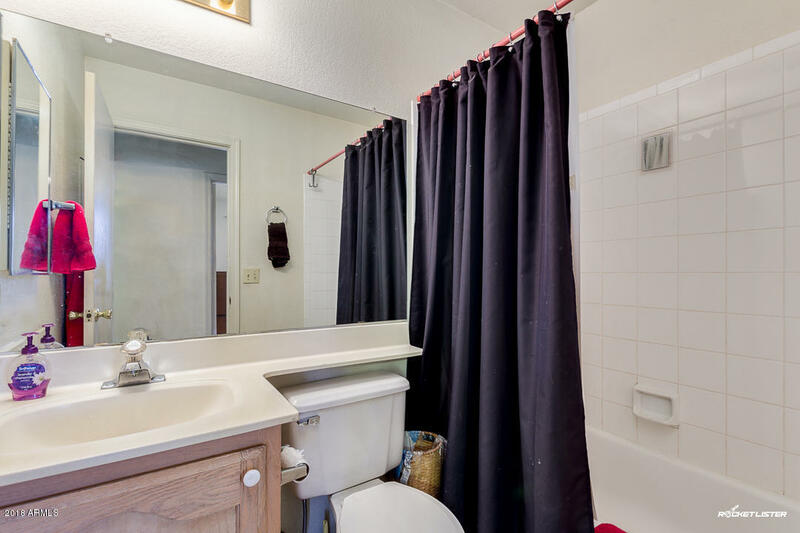 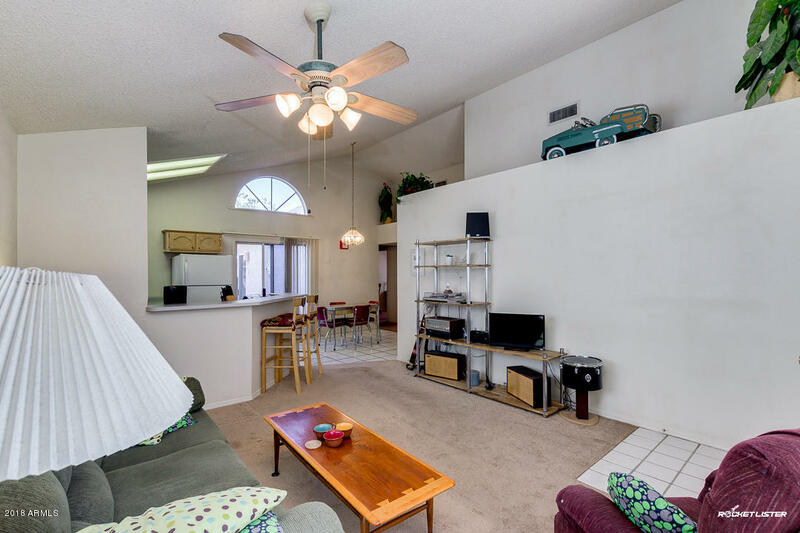 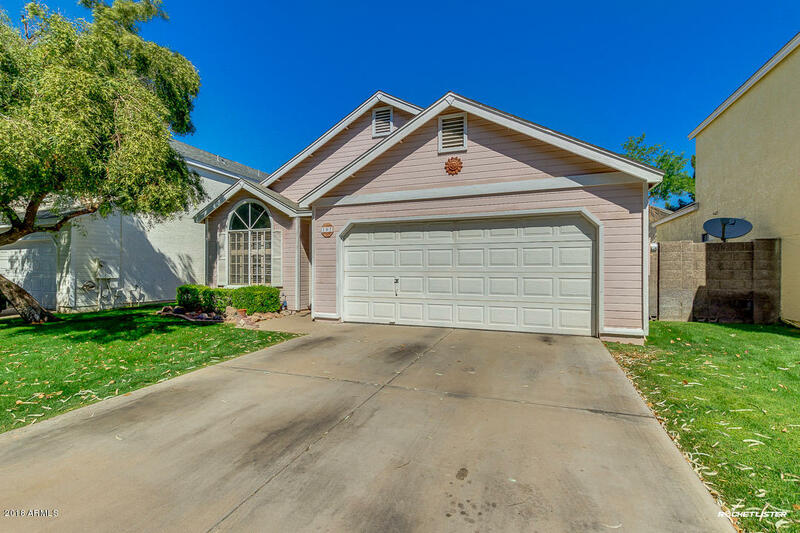 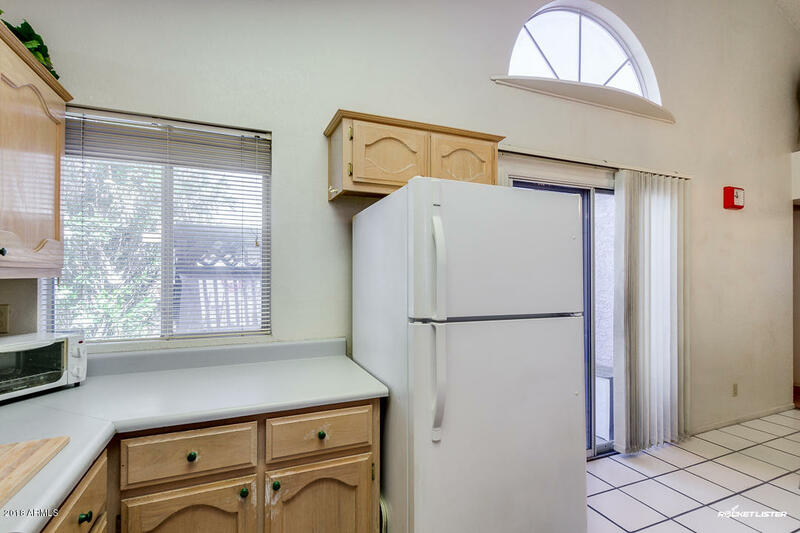 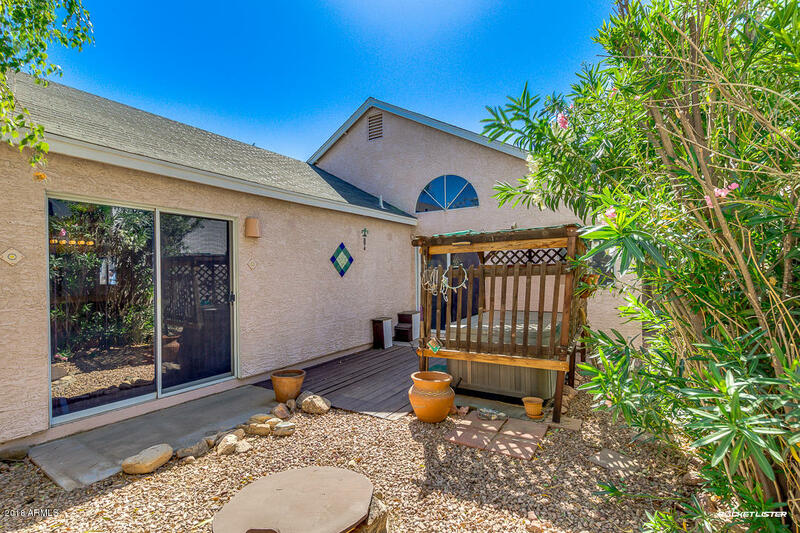 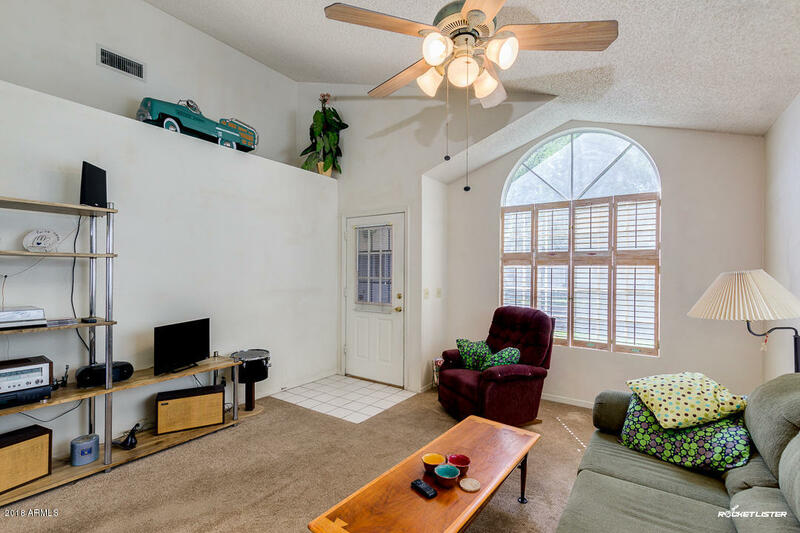 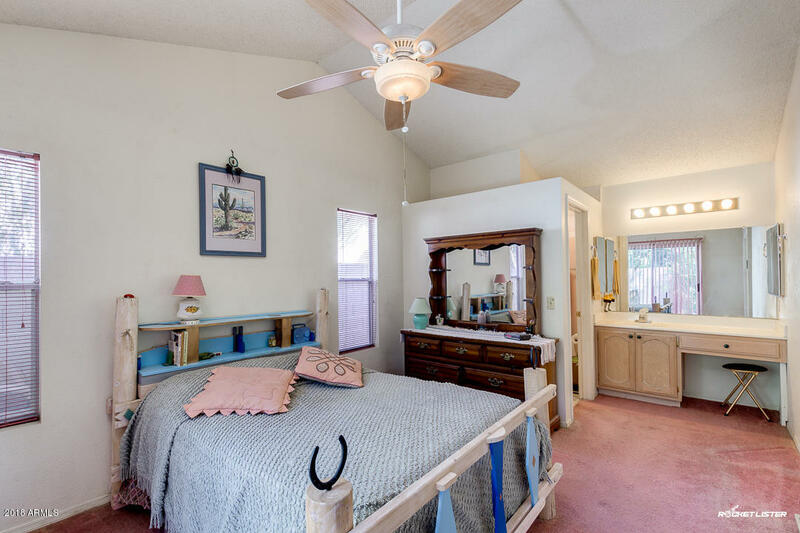 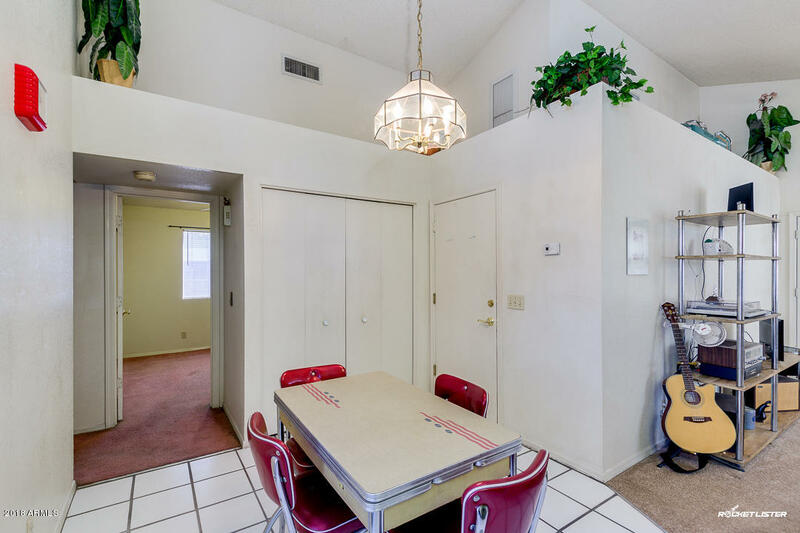 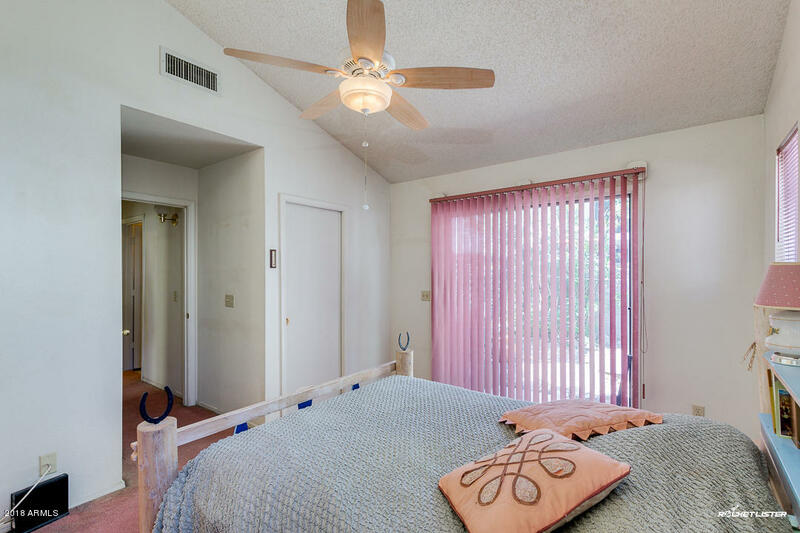 Home features vaulted ceilings with great room open to the kitchen. 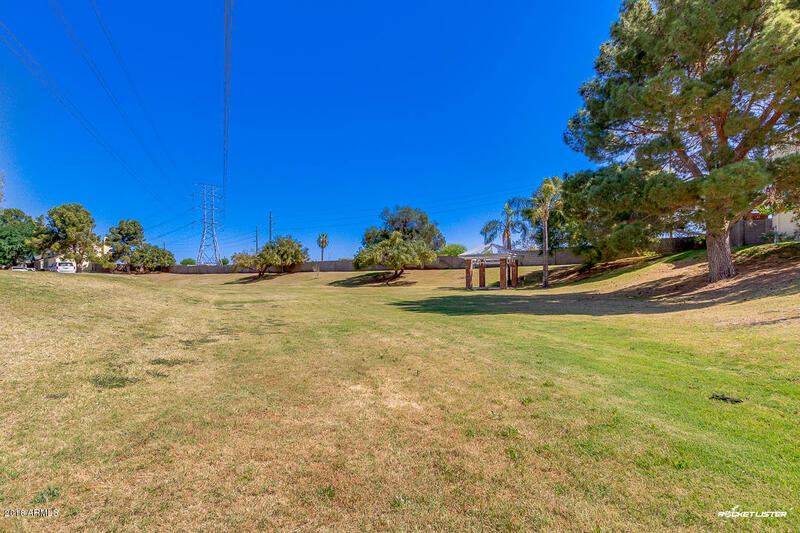 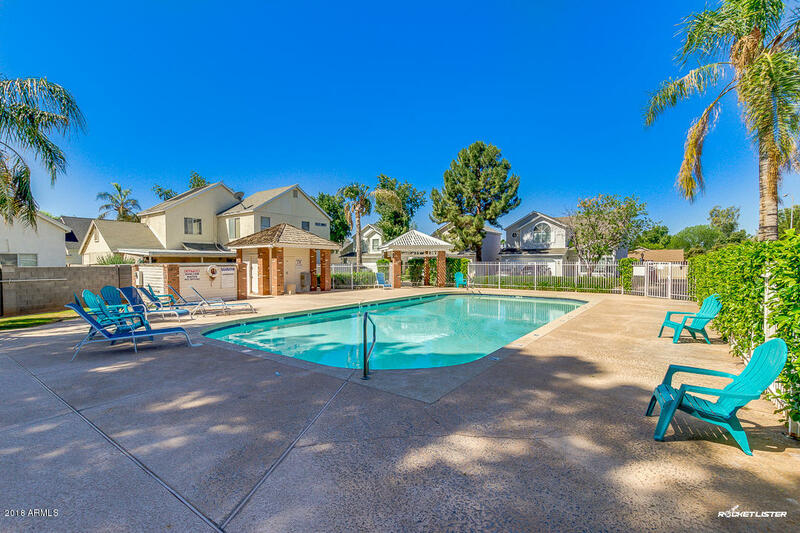 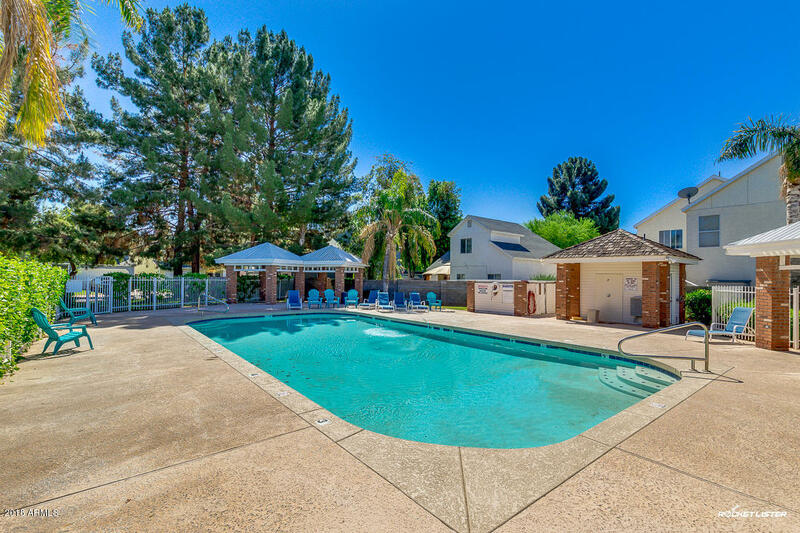 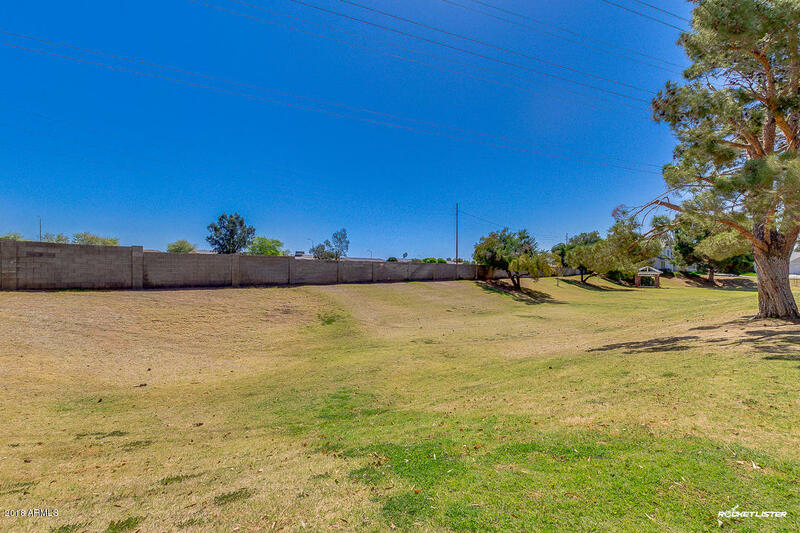 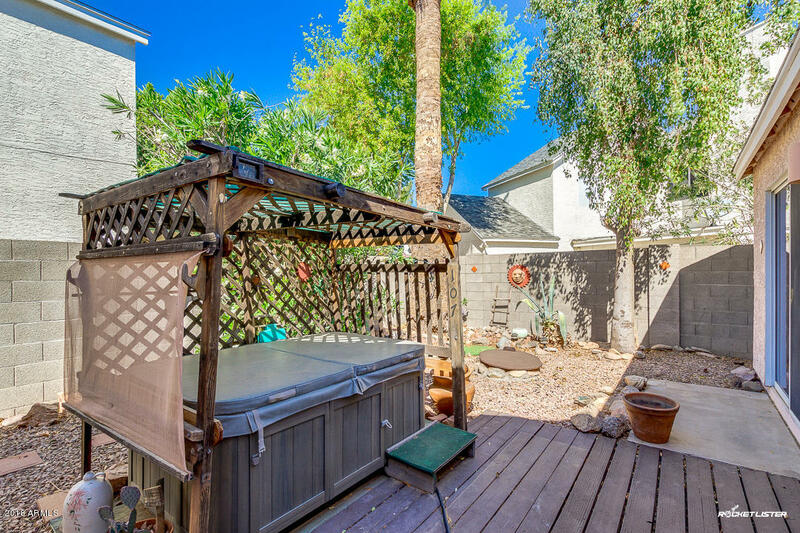 HOA includes community pool and front yard landscape. 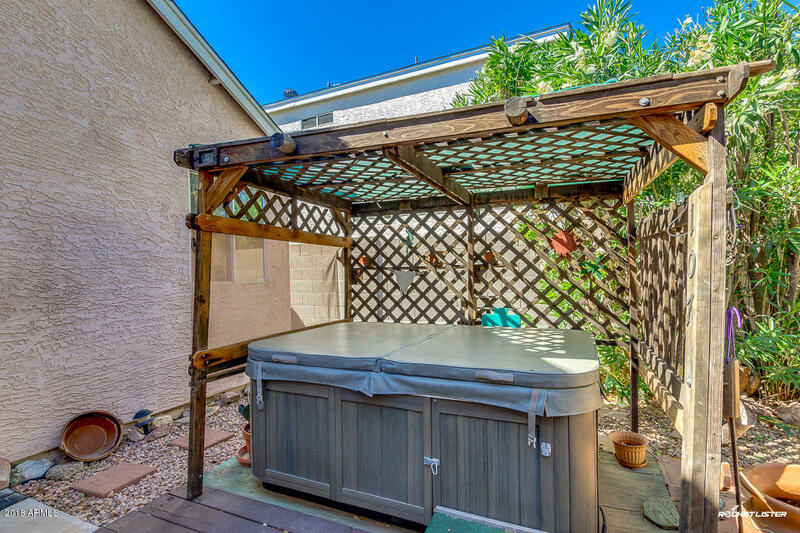 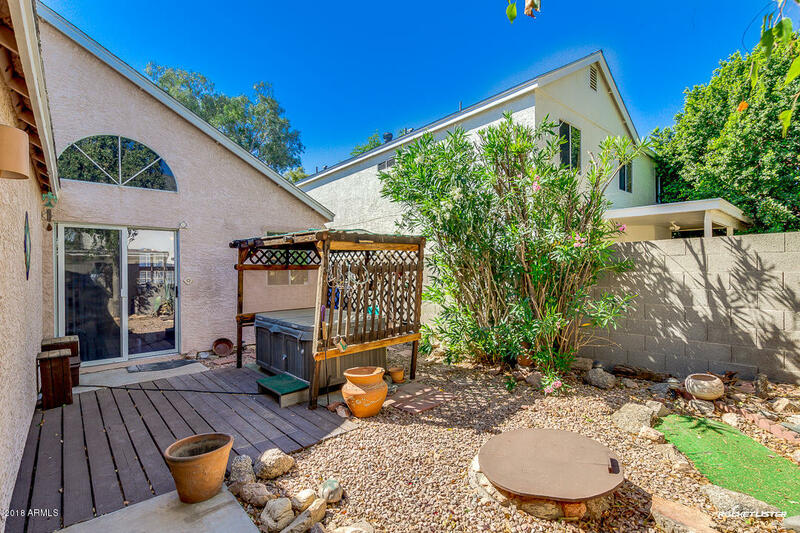 Low maintenance backyard features a private spa. 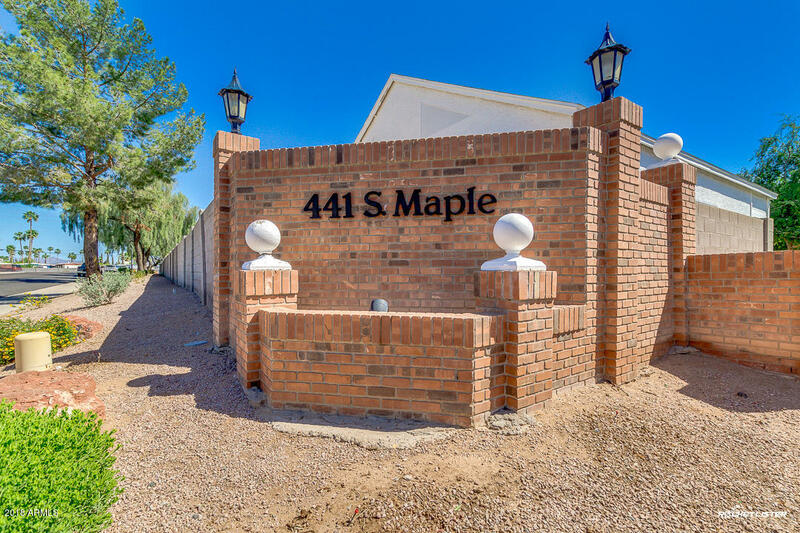 Minutes from shopping at Dana Park and Superstition Springs Mall.